Bringing together all four books in the ASCD ground-breaking Habits of Mind series, this volume presents a compelling case for why it’s more relevant than ever to align the missions of schools and classrooms to teaching students how to think and behave intelligently when they encounter problems and challenges in learning and in life. 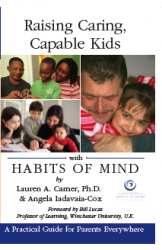 Drawing on their research and experience in applying the habits of mind in all kinds of schools, the authors guide you through every step of making intelligent behavior a practical outcome in any school: Explore 16 habits of mind and the significance of developing these habits as part of everyday success and lifelong learning. Discover classroom-tested strategies, units, lessons, and tasks that help students learn good habits of mind and apply them in learning academic content. Help your school cultivate a more thoughtful culture that encourages students to reflect on their thinking and assess how well they’re using the habits of mind. 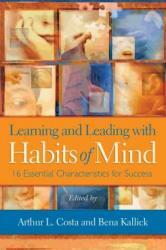 Make the 16 habits of mind part of the everyday life in your school or district through your curriculum development, school leadership, and staff development. (ASCD book, 2008) 6″ x 9″, 420 pages. 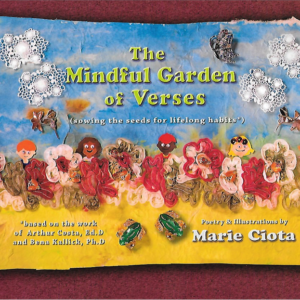 Also available as a downloadable e-book!